Dixon Hall is committed to the Regent Park and Downtown East communities through investments in Social Enterprise which provide training, skills development, and employment opportunities through provision of goods and services that satisfy consumer demand. 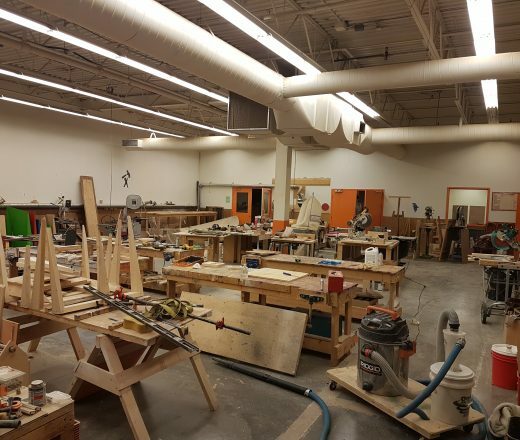 Currently, we operate two social enterprises– the Show Love Café and the Mill Centre – (Carpentry and Technical Skills Training Centre). Participants receive both classroom and practical experience as well as developing the soft skills essential for successful employment. 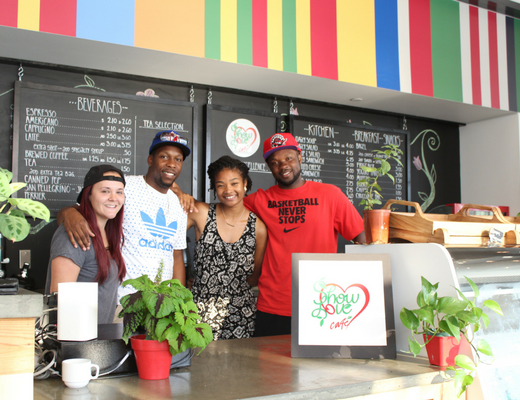 The Show Love Café, Dixon Hall’s social enterprise, provides meaningful employment for youth in a safe and supportive environment so that they can learn and grow into the labour market through hands-on experience and one-on-one training. Located on the ground floor of Daniels Spectrum (585 Dundas St.E), the Show Love Café’s daily menu is filled with popular local delights such as fresh coffee, soup, sandwiches and desserts. Event catering is also available through online ordering. 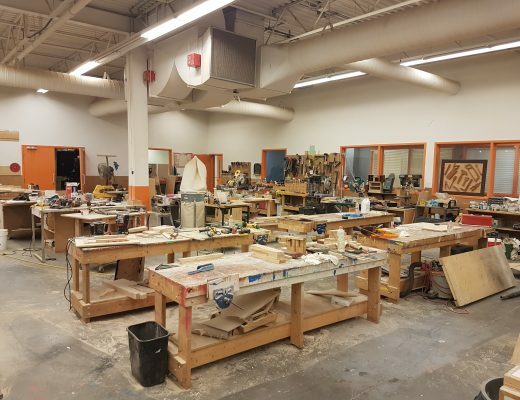 The Mill Centre is a unique, state-of-the-art fully equipped carpentry shop where professional instructors teach construction trade skills to at-risk youth, women overcoming violence and abuse, aboriginal groups, and the deaf and hard of hearing.